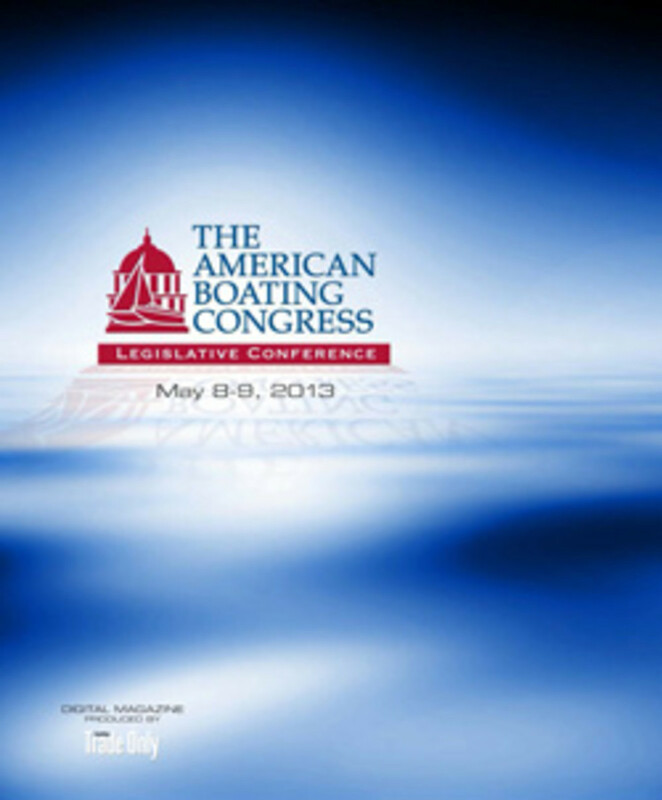 ABC GOES DIGITAL: What is the American Boating Congress? What are the key issues that will be discussed on Capitol Hill next month? The answers to these and other questions pertaining to this important legislative conference are in the NMMA policy briefs and other reports contained in this digital magazine produced by Soundings Trade Only.